We aim to save our clients tax and we are very good at it. 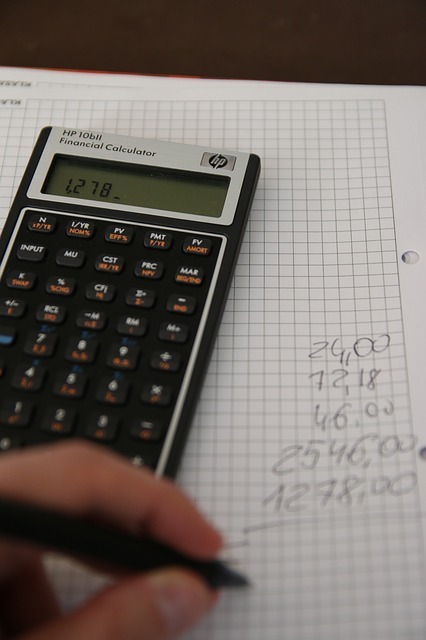 As an accountant tax is at the heart of what we do, and our trained team fully understand almost every inch of it. At our initial meeting we aim to understand your business and devise a carefully structured strategic tax plan to make a significant impact on your businesses profitability. Over the years we have helped countless businesses with tax related issues so you know you are in safe hands. They always say that there are two things certain in life and one of them is taxes. From personal taxes to international arrangements, our team of tax advisers aim to add value by helping your business identify tax planning opportunities and avoid any pitfalls and penalties. We can deal with the inland revenue on your behalf and we can assist you to minimise your tax bill, keeping more of that money that you earned through your hard work. Our experienced staff can also help you with self-assessment tax returns, as well as other tax related paperwork. By allowing CRBH to help you with your business taxes you could save money and grow your company. We have a close working relationship with our clients, ensuring that we understand their financial goals. Tax can be a complicated and time consuming topic with regular changes to the legislation. Our team is always up to date on all tax related legislation so you can rest assured that your business is in good hands.